Newborn screening is a process where infants are screened shortly after 48 hour birth for a list of conditions that are treatable, but not clinically evident in the newborn period. Newborn screening can prevent hundreds of thousands of instances of physical and mental disabilities and even deaths. Also help diagnosed early, treat early and follow up. Step1：PerkinElmer sample collection device is a 100% pure cotton linter filter paper optimized for DBS sampling. 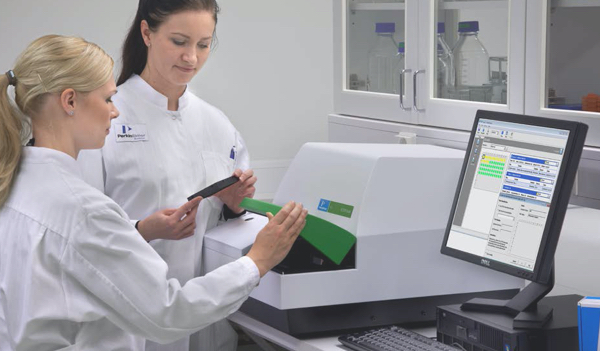 Step2：PerkinElmer newborn screening instrument uses several measurement techniques for screening of NBS disorders and it supports the wildest range of analytes and assay techiniques. PerkinElmer’s AutoDELFIA immunoassay system is the leading neonatal screening platform. 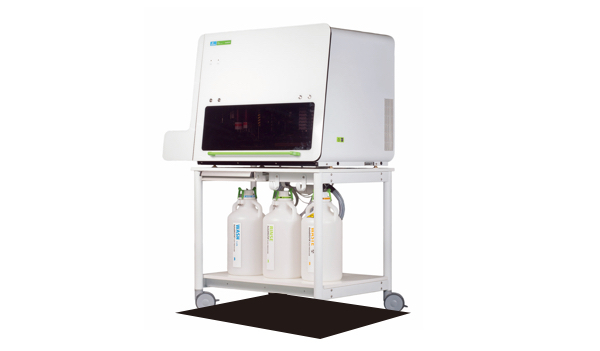 Fully automatic and easy to use for sensitive and reproducible quantitation of analytes in neonatal screening. 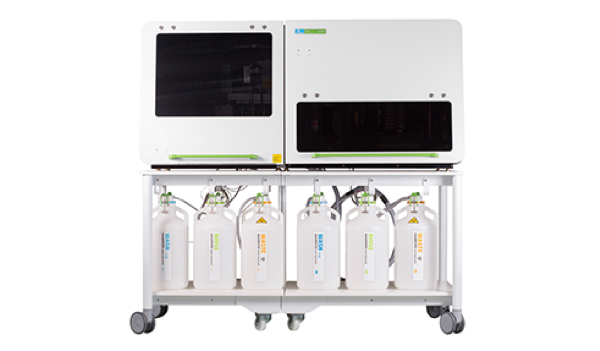 All kits employ the sensitive and robust DELFIA chemistry, based on time resolved fluorescence. Every assay stage including measurement is performed automatically and results are easy to interpret and manage. AutoDELFIA has become the screening solution of choice for laboratories around the world, and has helped thousands of children start life with a fighting chance. 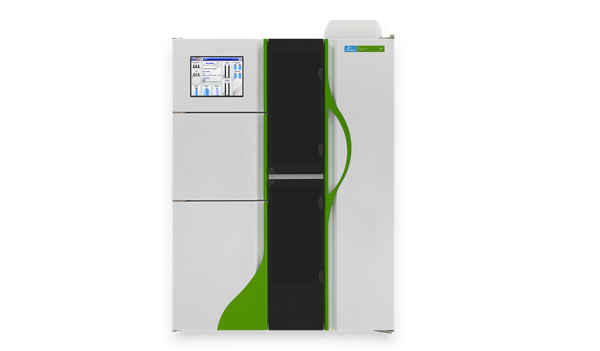 GSP instrument is a high throughput analyzer intended for quantitative or qualitative measurement of neonatal screening samples on 96 well microplates. 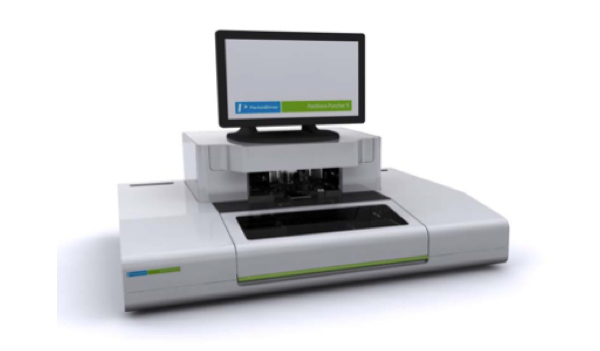 Operated by means of a touch screen, the instrument is fully automated, performing every stage of an assay from retrieval of the sample plate from the stacker to measurement and reporting of results. 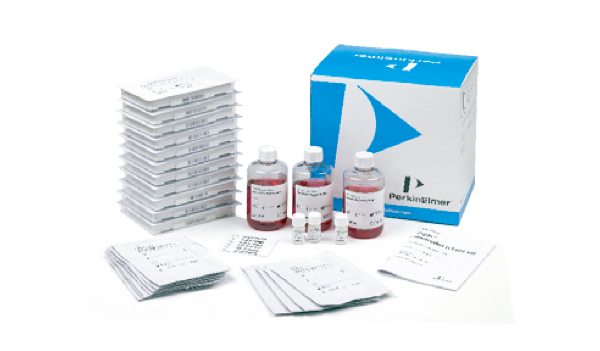 For neonatal screening VICTOR2 D fluorometer is pre-programmed with protocols for neonatal analytes such as phenylalanie, Total Galactose and GALT based on prompt fluorescence as well as our DELFIA kits. 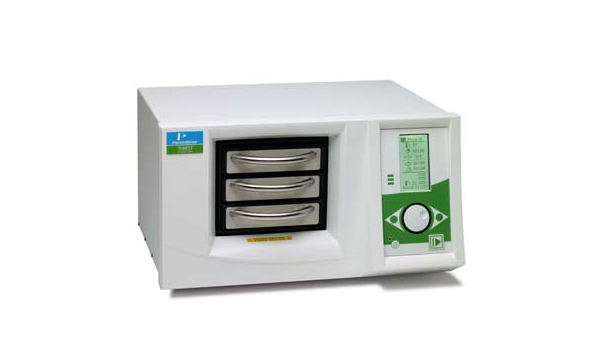 TriNEST incubator shaker is a high quality solution for all well plate applications, where accurate and fast temperature and/or shaking control are needed. TriNEST is a first class choice for rapid cooling and heating incubation.